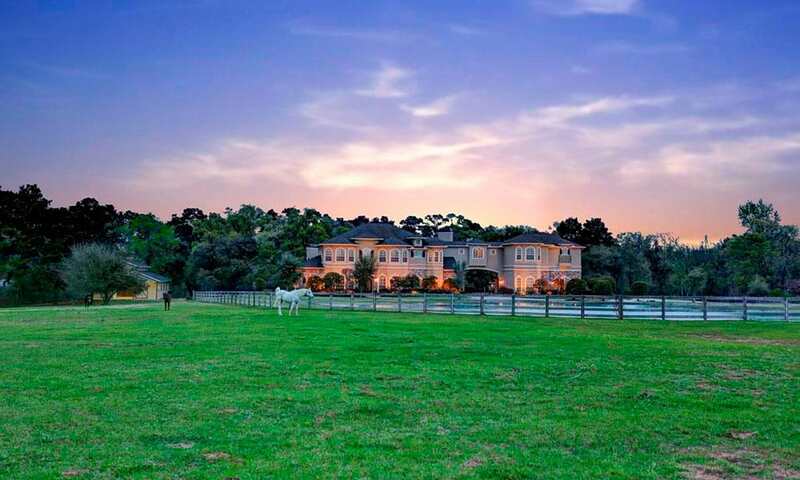 This Horse Property Proves That Everything’s Bigger In Texas! If this home doesn't make you want to pack up your bags and move we don't know what will. All photos by Rachel Solar/HAR.com. Whether you’ve been actively searching for your dream horse property, or are just in need of some inspiration, this Texas home is just what the doctor ordered! Are you ready to see the rest of the stunning estate?